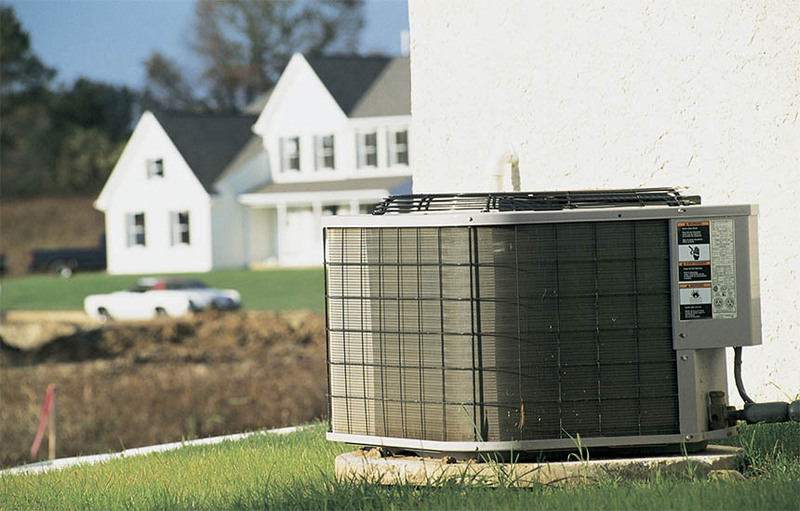 What is the Proper Size of Central Air Conditioner in Your House? It certainly a little bit complicated to choose an air conditioner for your home than just going with the cheapest unit or picking one which will look nice in the backyard. 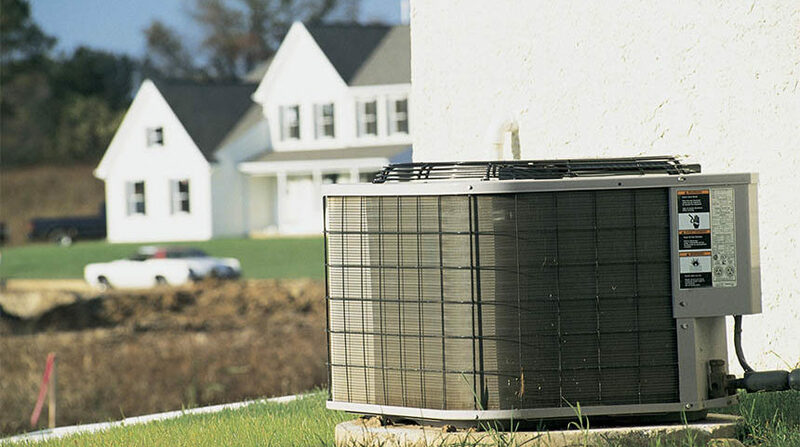 You need to consider the type of cooling system you need in order to select the right unit. You should choose an Air Conditioner that will cool your home effectively and efficiently. Furthermore, you should take into account size for your home while you are thinking about an Air Conditioner that will work in your home. While thinking about changes your first choice may be if you want to install AC a room unit. It is an air conditioner that cools one room only. Perhaps you would want a central air conditioning, the large unit that sits outside and cools your entire house. If you feel that you need to have one or two rooms cooled, window or other small room units will be enough. Their installation is much easier cheaper. In contrast, if you want to cool your whole home efficiently there is a greater cost up front. A central unit is your best bet in the long run. The process of choosing of Air Conditioner for central cooling can be very tricky. Here size matters. If you choose a unit that is too small will struggle to cool the entire house, will run constantly as it tries to keep up. In this case in energy bills ultimately will cost you more money. In case you chose too large unit the air in your home will cool down quickly and the system will shut off early. So heat and humidity will quickly creep back in and your home will not have time to cool sufficiently. You need to look at the BTU rating on units, which tells you about its cooling capacity. It will help get the best and most efficient system. The size of your home alone should not determine the size of air conditioner you want. You also need to take into account some factors in your home. The factors are insulation, the quality of your windows, sun exposure and shade, and number of people living in the home. All these factors decide how many BTUs you need and the size of unit that will be best for your home. You are wrong if you assume that choosing a new air conditioner unit is straightforward. You need to have a lot of knowledge about cooling capacity, size and all the individual factors in your home to make a good choice. Trust professionals from Jupiter Air Conditioning and Heating. They will help you pick the perfect Central Air Conditioning unit for your home and for more expert information on everything HVAC.